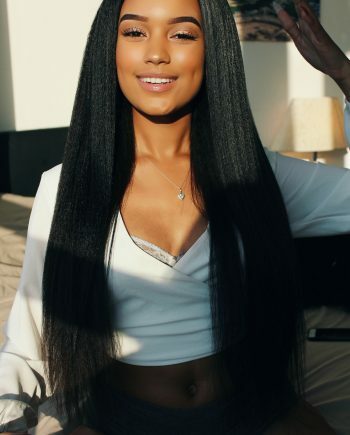 We are proud to say, that our Eurasian , Malaysian and our Cambodian Hair is a cut above the rest. 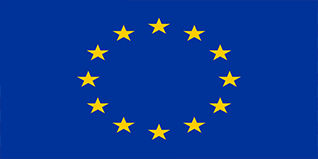 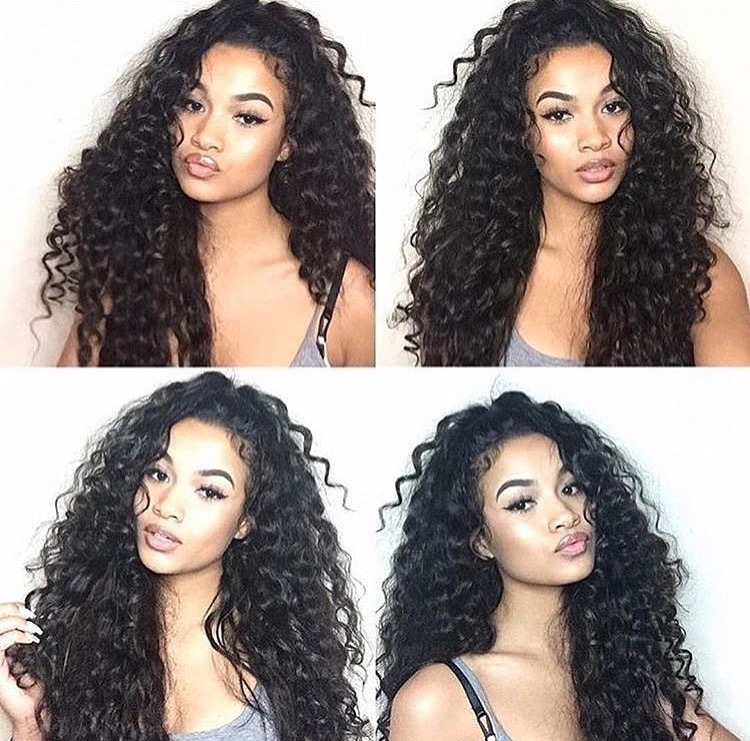 Capelli Amores grade 8A Eurasian range is brought to you from women that are mixed of European and Asian ancestry. 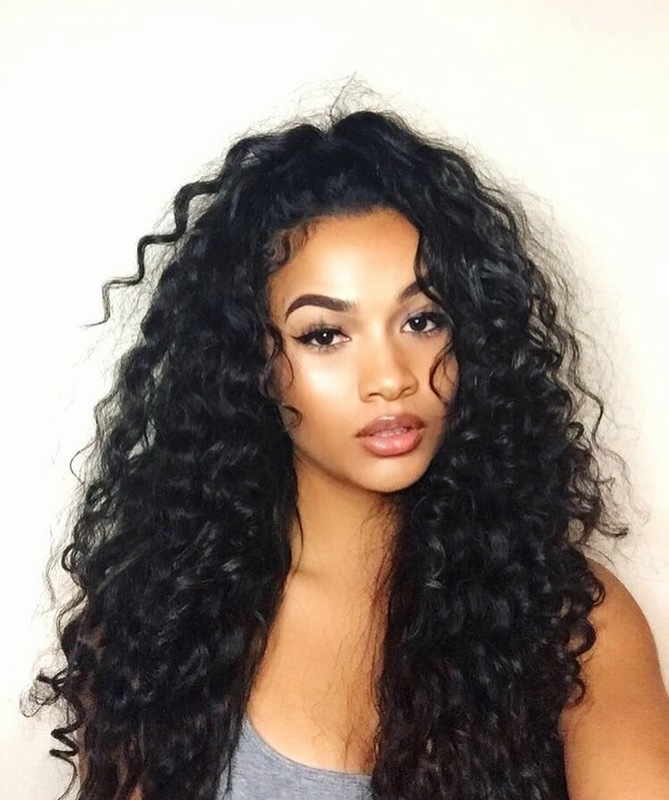 The mixture of these two origins gives the hair a thick and full body texture of hair that does not tangle or matt. 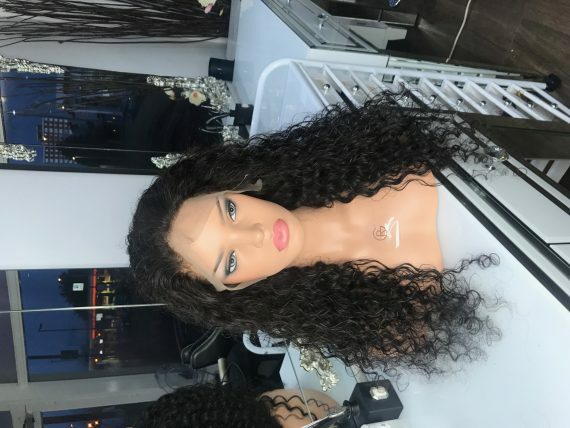 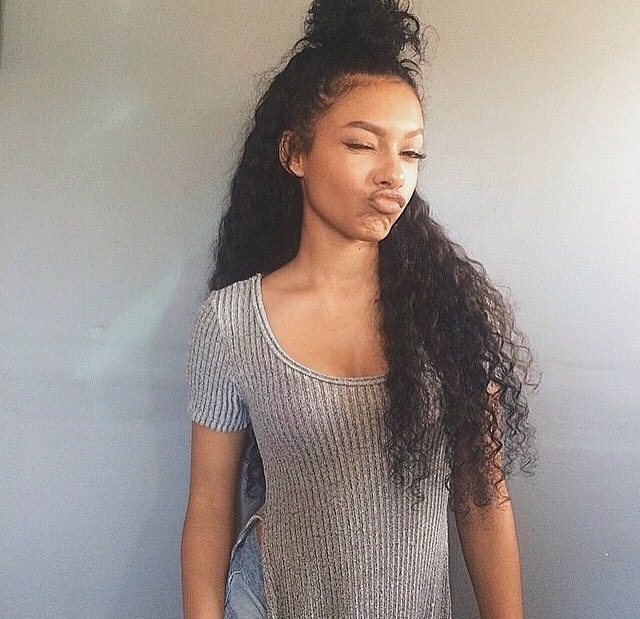 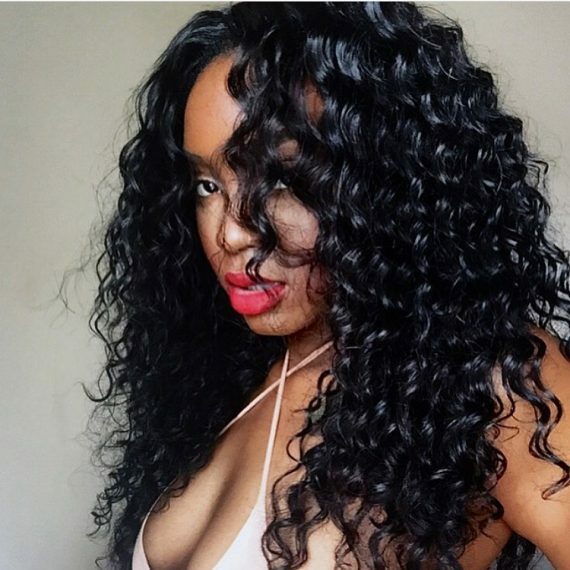 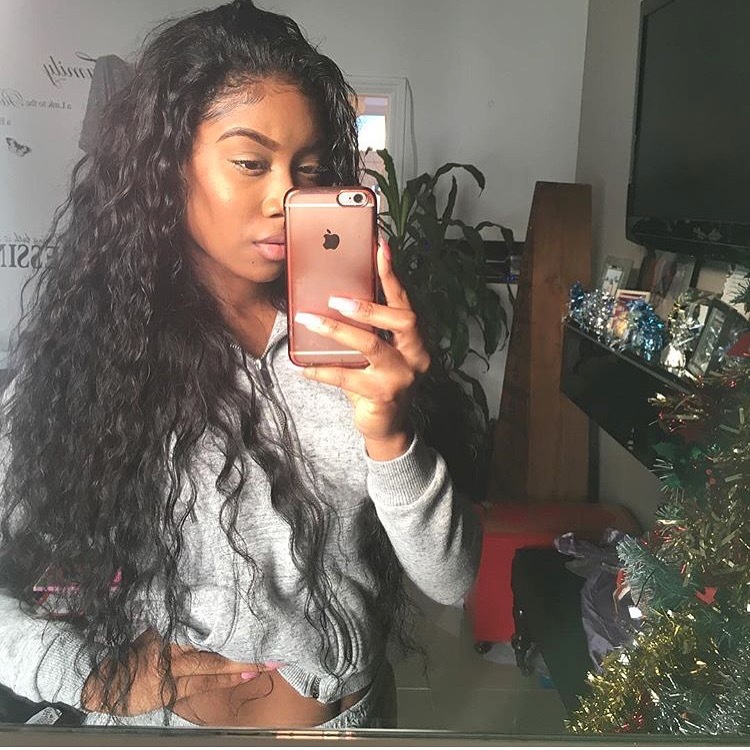 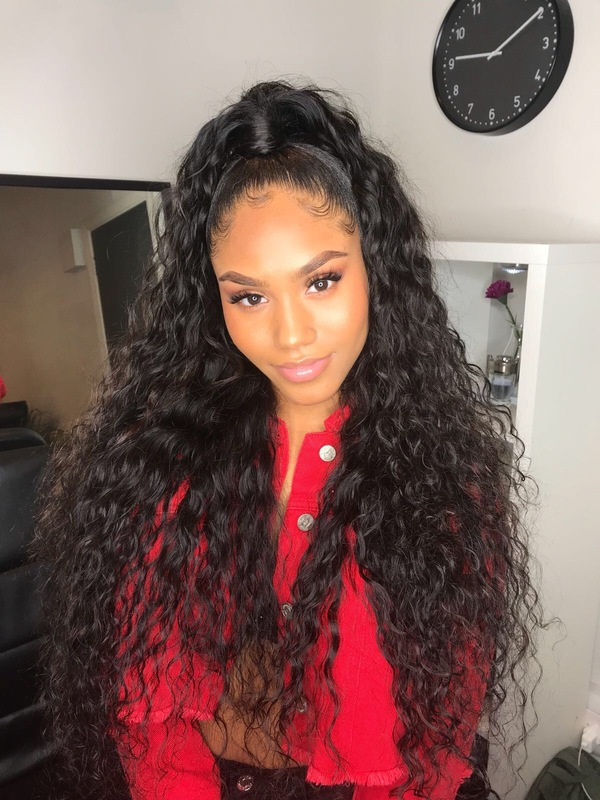 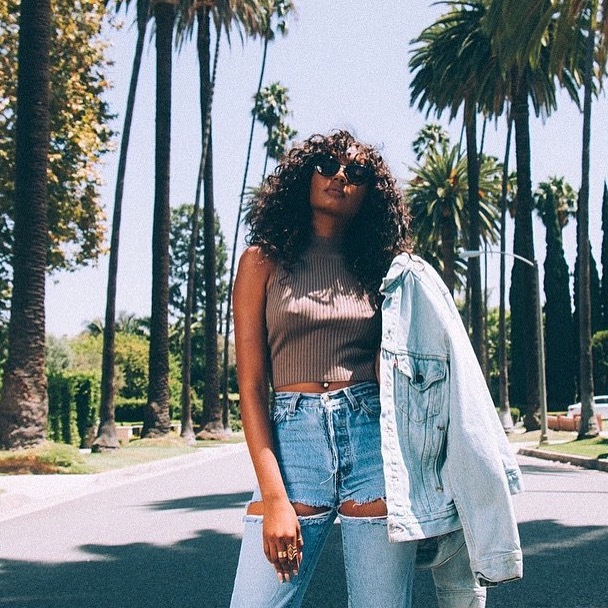 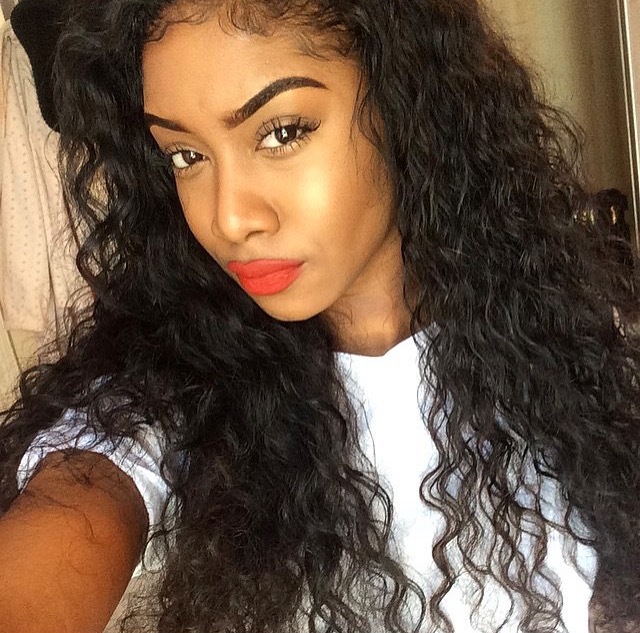 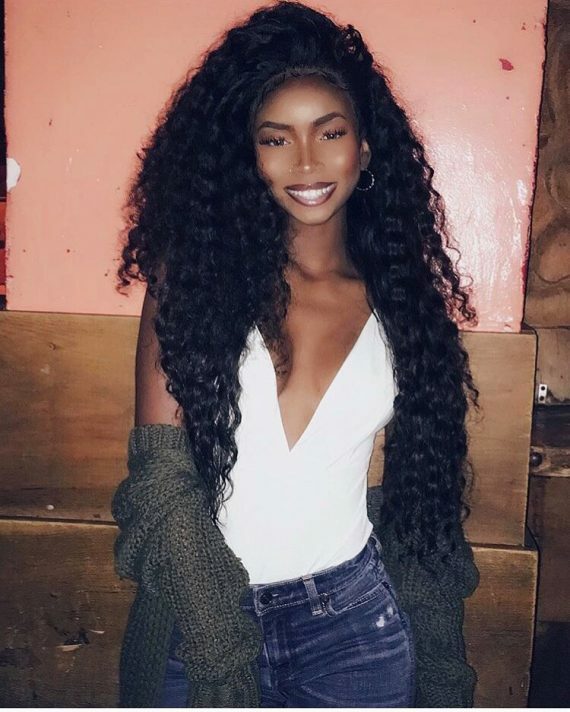 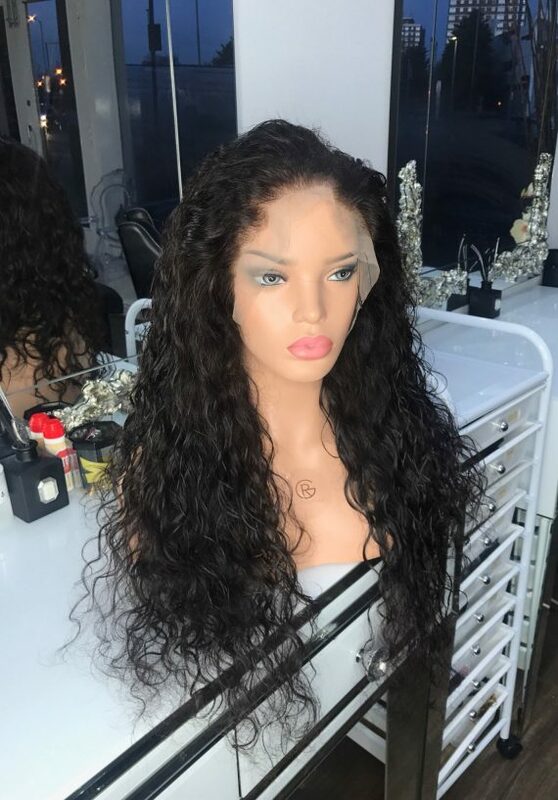 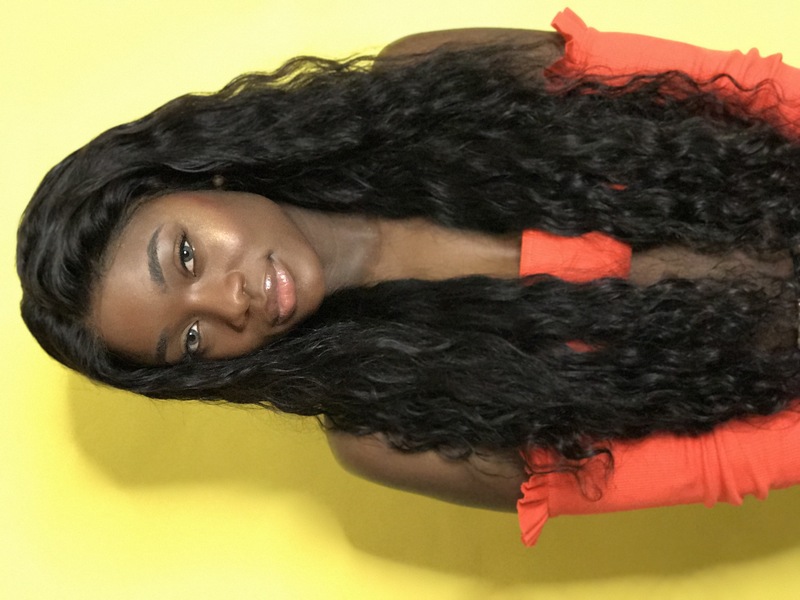 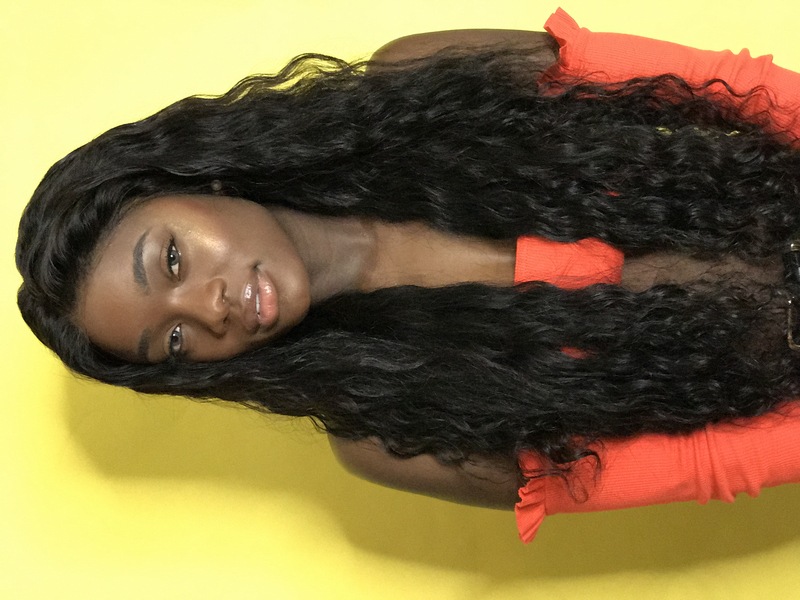 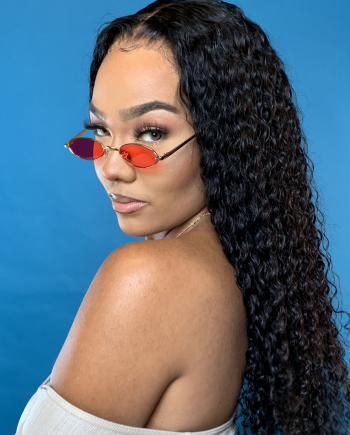 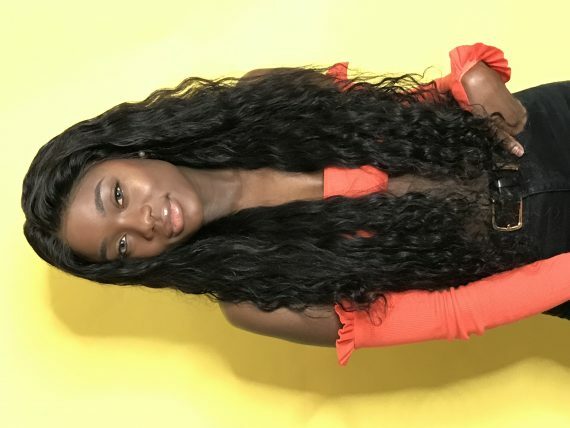 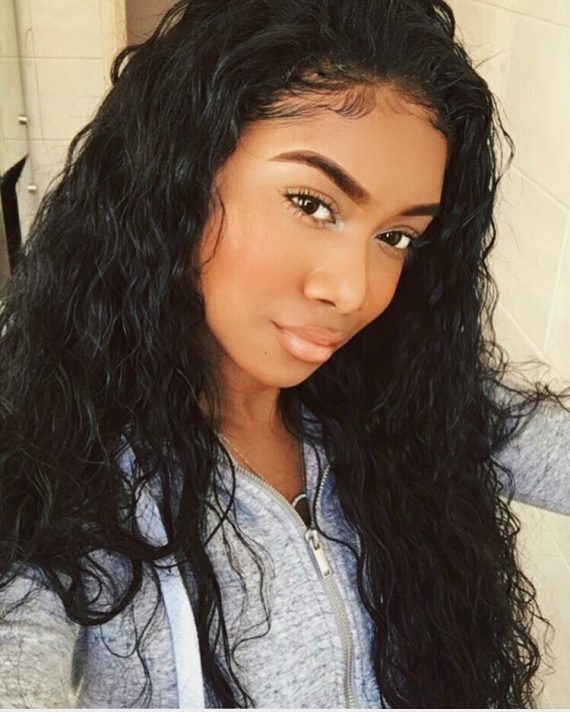 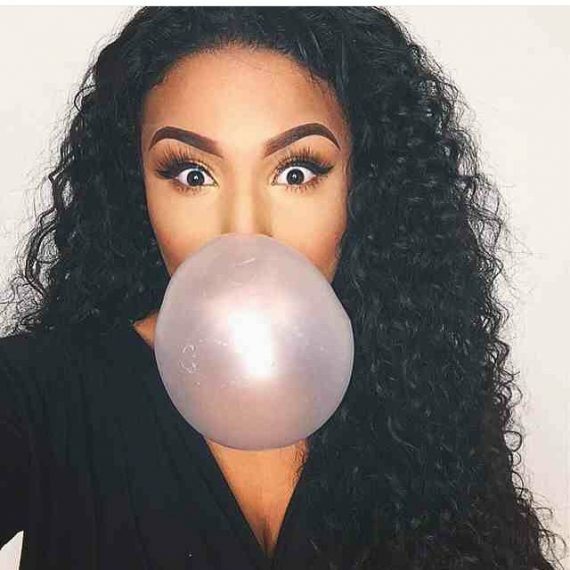 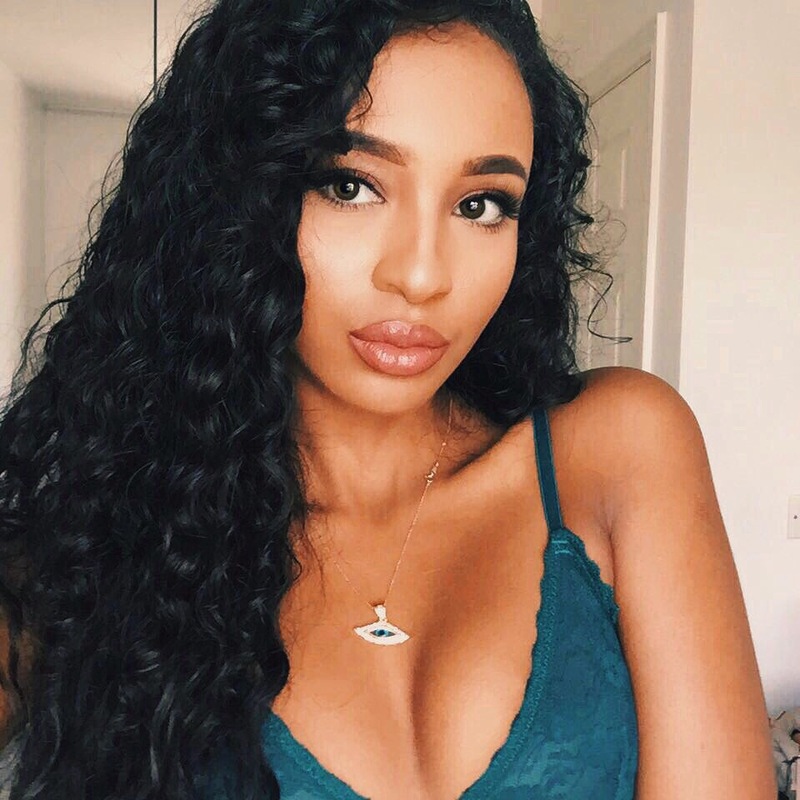 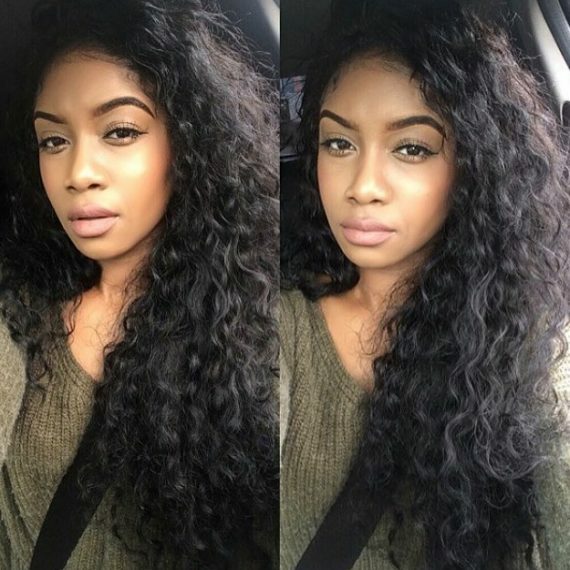 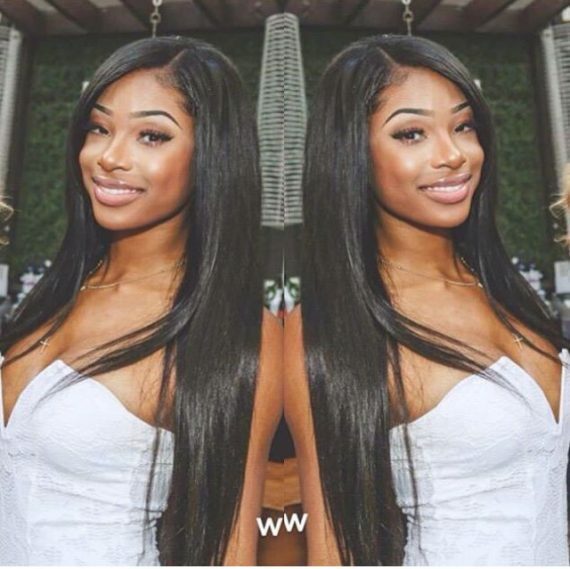 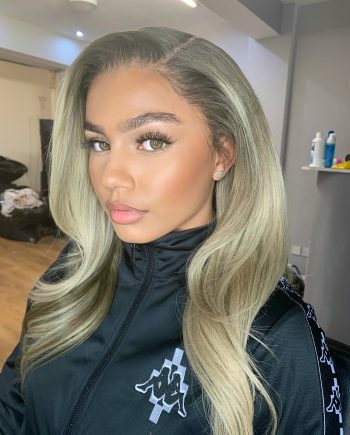 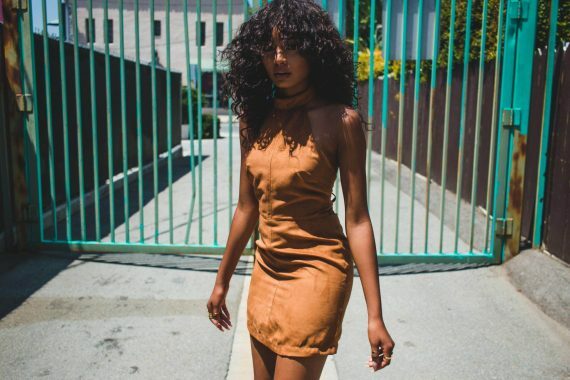 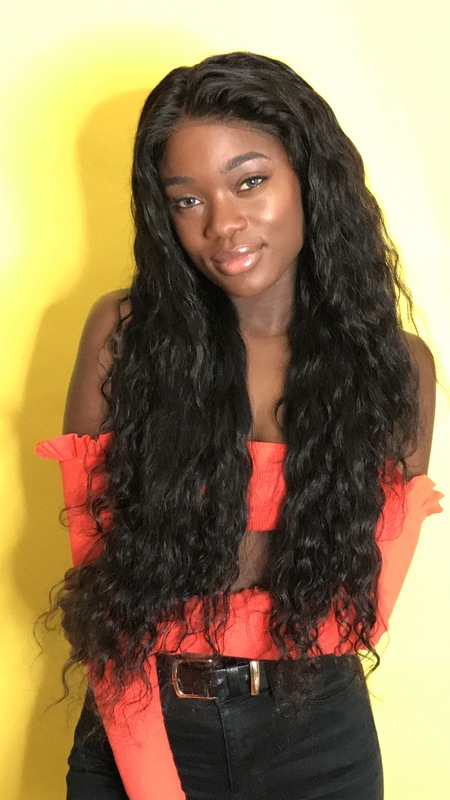 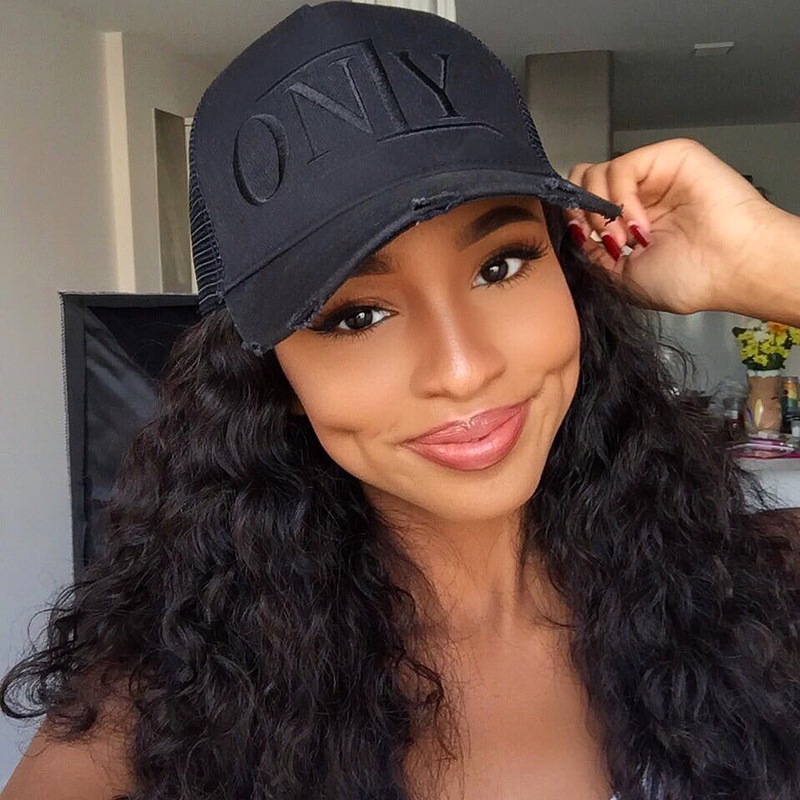 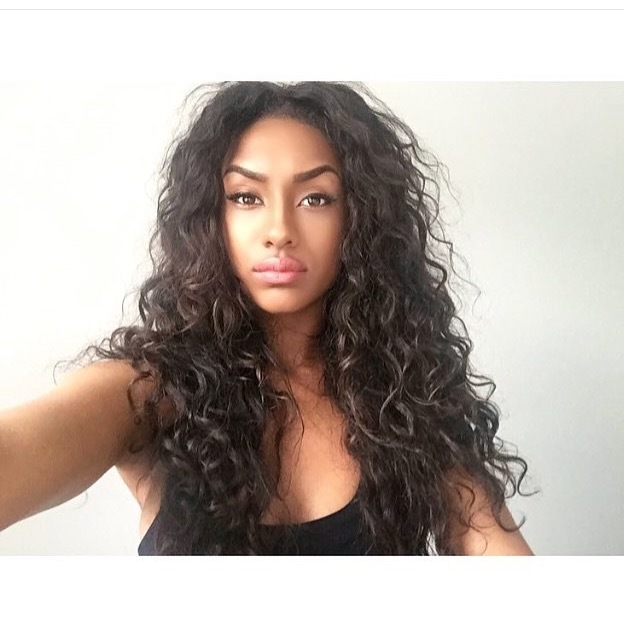 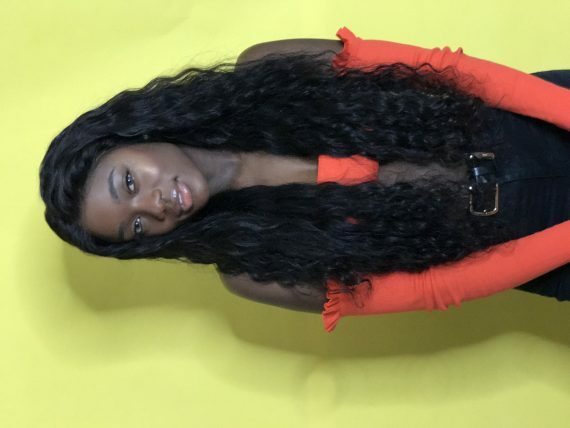 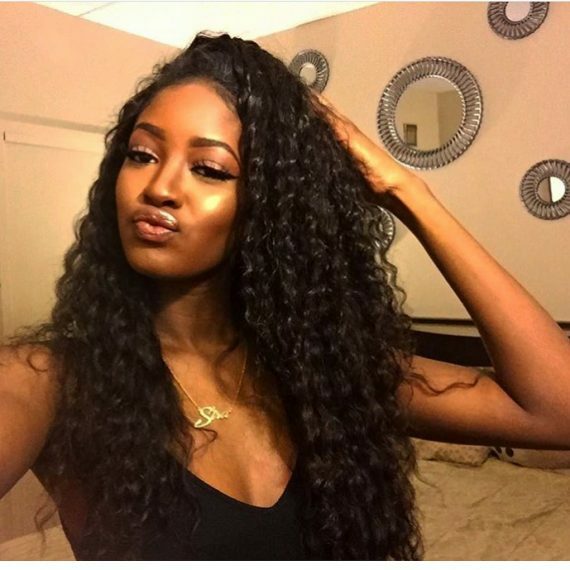 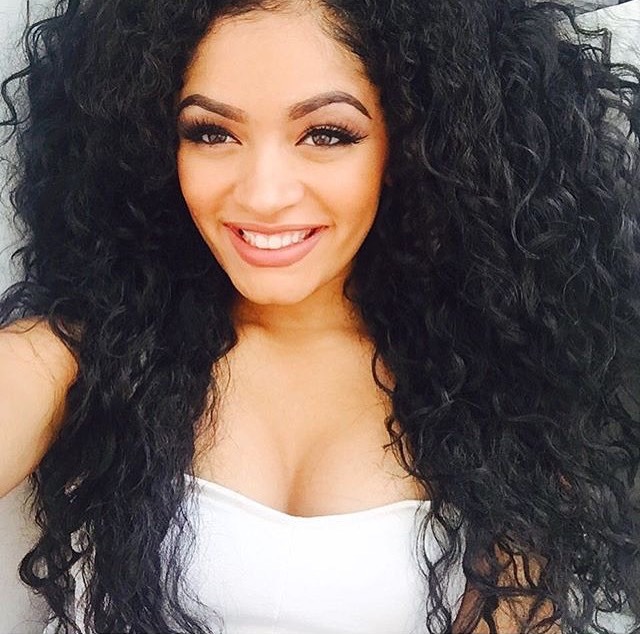 Virgin Eurasian Hair is becoming one of hair extensions new hot commodity, however, due to the exclusiveness of this particular grade of hair, there’s a limited amount of companies who re-sell it. 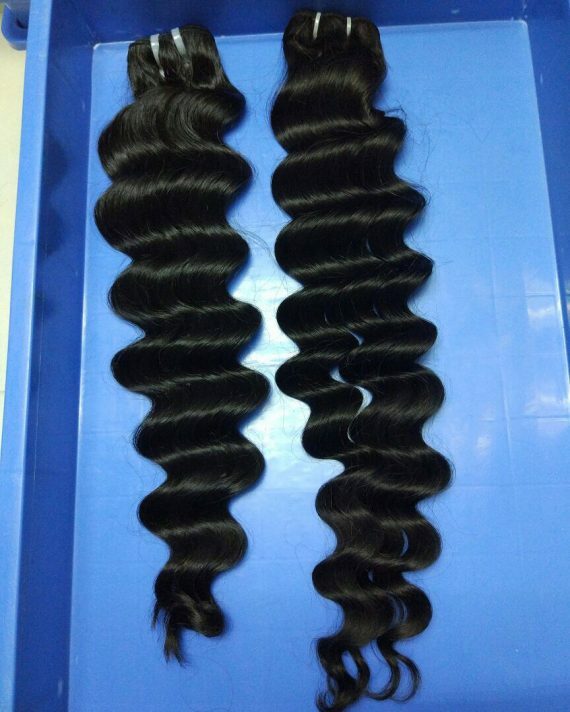 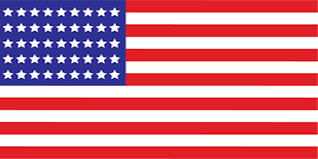 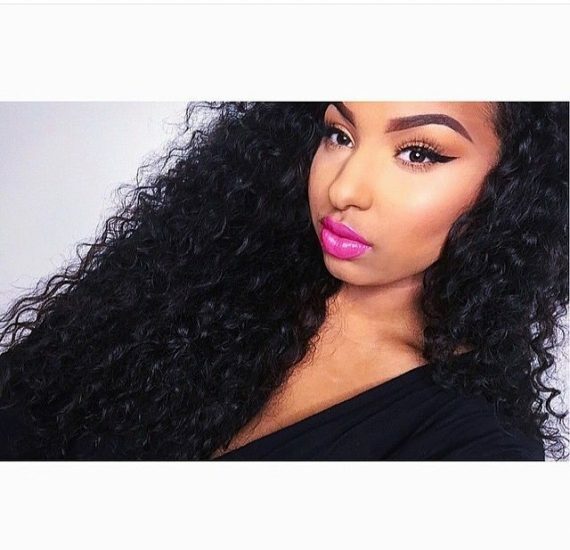 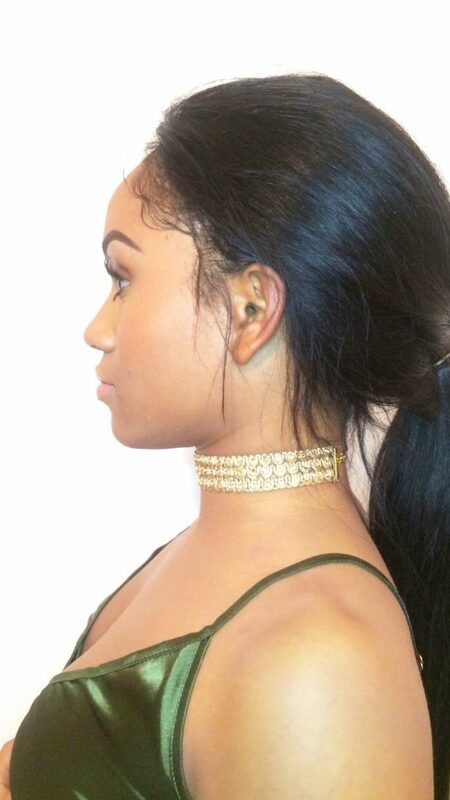 We are proud to say, that our Eurasian Cambodian and malaysian Hair is a cut above the rest.